Randy Santiago ’18 never expected to leave his Chicago neighborhood, let alone go to college. 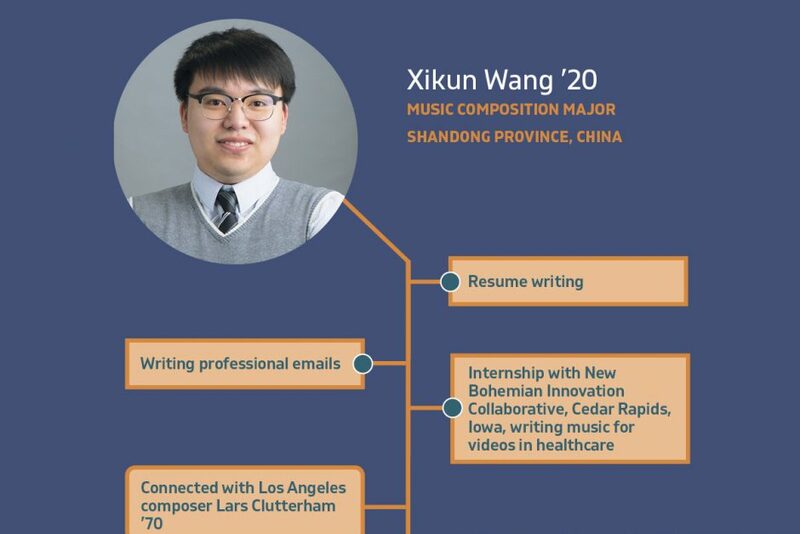 Yet on May 13 he graduated from Cornell College and is headed to Madrid, Spain, with a Fulbright award. Santiago said he read and re-read his Fulbright acceptance for days in disbelief. In his application essay he focused on the story of his childhood friend, known as Leo, who was killed by a gunshot. “I hope my story will serve as an example of what a kid from the hood can accomplish when he’s allowed to succeed, what someone like Leo could have achieved had his life not been shortened by gun violence,” Santiago said. 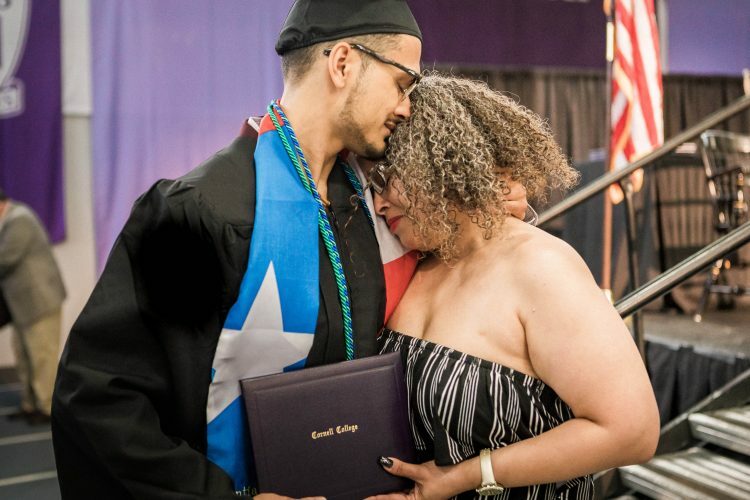 One of four children of Puerto Rican parents, he said he grew up in a society where he felt undesired, unacknowledged, mis-acknowledged, and unsafe. Randy Santiago ’18 embraces his mother following commencement. Despite his success, persisting at Cornell was not easy for Santiago. He was not satisfied with his financial assistance, which included money from an endowed scholarship fund and $1,200 annually in work-study wages. Still, he decided it was the best opportunity he would ever have to escape the circumstances of his birth. After transferring from Concordia University Chicago, he took on more than $30,000 in loans, more than twice what his mother makes in a good year, he said. “Most people on campus are middle-class, and they underestimate how much of a burden a loan is. It is not just financial, it is mental and physical as well. For my family, taking out more than $20,000 is obscene. Some family members think I’m making a big mistake,” Santiago said. The average loan debt of a Cornell College graduate in 2016 (the most recent data available from projectonstudentdebt.org) was $31,975. Although Cornell provided approximately $23.2 million in financial aid to 99.4 percent of its students this school year, it was not enough to meet the full demonstrated financial need of most students. That’s why the Greater > Than campaign includes the goal of increasing the college’s endowment. A larger endowment means the college can better bridge the gap between what the college can afford to award students with need, and what they can afford to pay. 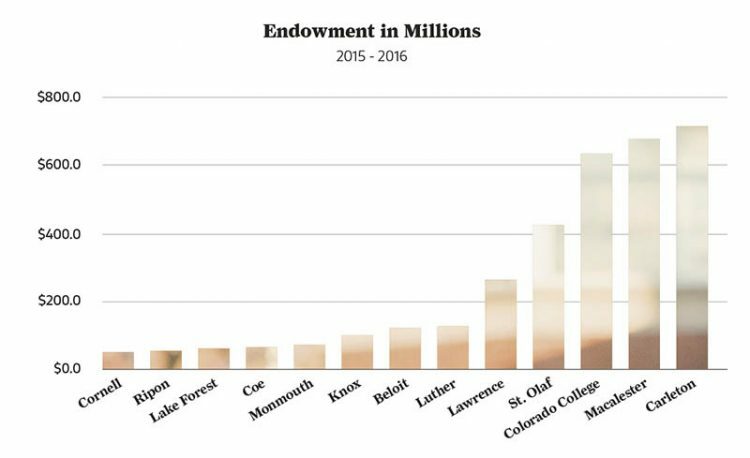 Cornell’s endowment is the smallest among the Associated Colleges of the Midwest (see chart on page 24). Increasing it will provide students like Santiago with larger scholarships and more internships, research, and off-campus study. Endowment funds will also build faculty talent with named professorships that attract and retain outstanding faculty, and provide greater flexibility to address new or emerging priorities. All this will result in a richer education at a more affordable cost, adding value to a Cornell College education. Cornell’s endowment has been accumulating over decades, primarily through gifts, and generates a permanent source of income. The general purpose of an endowment is to generate income and growth to meet the short-term spending needs of an institution while also ensuring that the institution is viable in perpetuity. Cornell Trustee Richard Williams ’63 is a longtime champion for the endowment. Like Santiago, Dr. Susan Even ’74 was the first in her family to attend college. 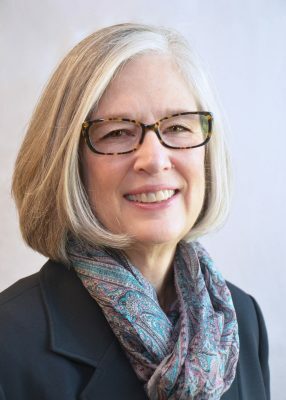 Her trajectory to becoming executive director of the Student Health Center and chief student health officer at the University of Missouri, Columbia, began when she received a generous financial assistance package from Cornell in 1970. “The scholarship to Cornell was the primary reason I was able to attend college. My parents were hard-working and intelligent, but from families whose lives had been impacted by the Depression and World War II. They made ends meet so we could get the education they desired so badly but were not able to afford,” Even said. Her husband, Steve Zweig, who was a first-generation student at Harvard, encouraged her to endow a scholarship in honor of the parents who had instilled her strong desire to be college educated. With help from her siblings, Sara Even Wilson ’76 and Nick Even ’84, she and Zweig established the Paul Even and Bea Even Stuart Endowed Scholarship for first-generation students. First-generation students need an extra boost, Even said. Today Cornell runs a program for first-generation students called Rise Up. And yes, the endowment can fund that too. Not unlike most college students, Santiago was motivated by financial incentives when he applied for a Fulbright, summer research, and off-campus study. He spent one summer on a research fellowship at the University of Illinois, in part because it provided summer housing. He wanted to take several off-campus courses, but again had to choose wisely because he could not afford the extra costs. An off-campus study grant, plus assistance from Cornell’s Rise Up program for first-generation students, provided the extra funding he needed to study Spanish in Guatemala for two blocks, long enough to learn the language. Amy Jessen-Marshall, a vice president at the Association of American Colleges & Universities in Washington, D.C., said Cornell’s One Course calendar is the ideal setting for the type of experiential, high-impact learning Santiago was seeking. 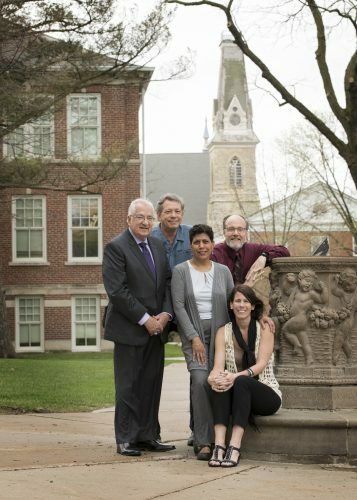 “Cornell College has a schedule that embeds experiential learning. When you can practice the theory, you increase the impact on retention and successful outcomes,” said Jessen-Marshall, on campus during the college’s Core Curriculum Summit in January. Research shows that students like Santiago benefit the most from high-impact learning practices, she said. “The students who need it the most are the ones who most often can’t afford it. 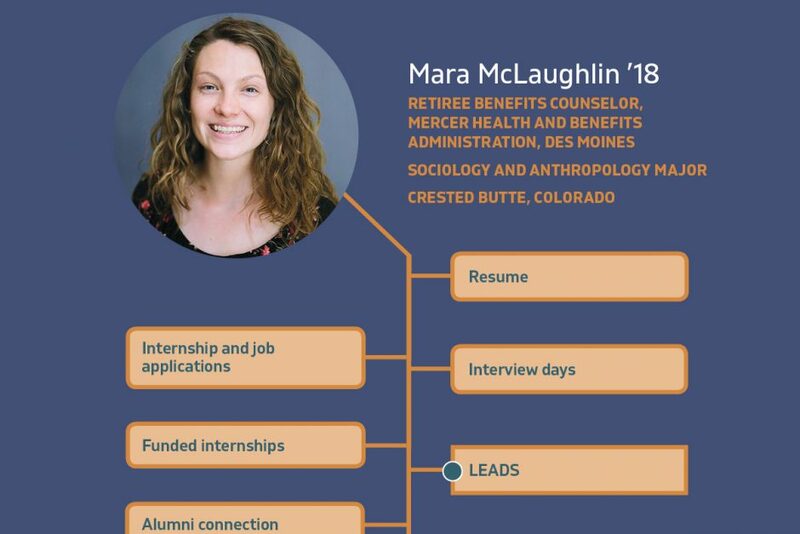 First-generation students, students with ethnic diversity, if they can have two to three experiences such as study abroad and internships, their success is significantly higher compared to their counterparts,” she said. That’s where the Greater > Than endowment campaign fits in. These high-impact practices often carry additional travel, housing, and/or tuition fees, which can be out of reach for a significant number of Cornell students. Thanks to a $200,000 Andrew W. Mellon Foundation grant, this fall the college is piloting a program that will require students to have three high-impact experiences. The goal is to build the endowment so that every student can participate in multiple high-impact learning practices, allowing Cornell to be a leader in liberal learning—and our students to be as successful as possible. Santiago studied off campus because Cornell provided additional funding. That’s exactly what Georgia Yanicke ’67 hopes to do for other students through the Georgia Yanicke ’67 Endowed Fund for International Education Studies. 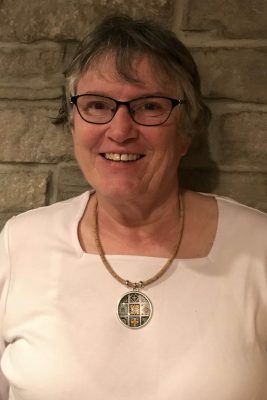 Today she is making it possible for Cornell education students to travel the world, either as students or student teachers. Cornell has a long tradition of providing faculty-student research, one high-impact practice that prepares students for graduate studies in particular. The Cornell Summer Research Institute, initially funded by an Andrew W. Mellon Foundation grant, is an area ripe for endowment funds. Another is faculty chairs and professorships. The power of the endowment can be seen through the Ringer Distinguished Professorship, established by Jerry Ringer ’59 and his wife, honorary alumna Carole Ringer. Four Cornell faculty, so far, have held the three-year position, which includes an annual award of $10,000. The first to hold the title was Professor of Biology Craig Tepper, who used his Ringer Professorship to fund three students in the Cornell Summer Research Institute. Two of those students presented their research at the Symposium on Natural History of The Bahamas and spent time there working on their research. “I strongly believe that student-faculty collaborative research is the ultimate teaching tool, and these are the experiences that quality liberal arts institutions provide to their students,” Tepper said. 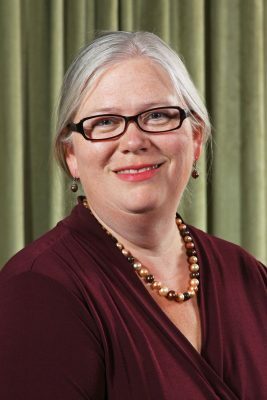 Another former Ringer Professor, Associate Professor of Psychology Melinda Green, used her funding to conduct clinical trials and worked with 24 students to investigate the most effective methods to prevent and treat disordered eating. Cornell’s William Deskin Professor of Chemistry, Cindy Strong, also uses her funding primarily for student researchers. Established by Ralph “Chris” Christoffersen ’59 and Barbara Christoffersen, the professorship honors Professor Emeritus of Chemistry Deskin and extends his legacy of conducting faculty-student research to new generations of researchers. Strong’s most recent summer research student won the undergraduate poster competition at a professional academic conference. The trip was partially funded by the Berry Career Institute, set up by an endowment from James McWethy ’65. College is where students’ minds open and self-discovery happens. 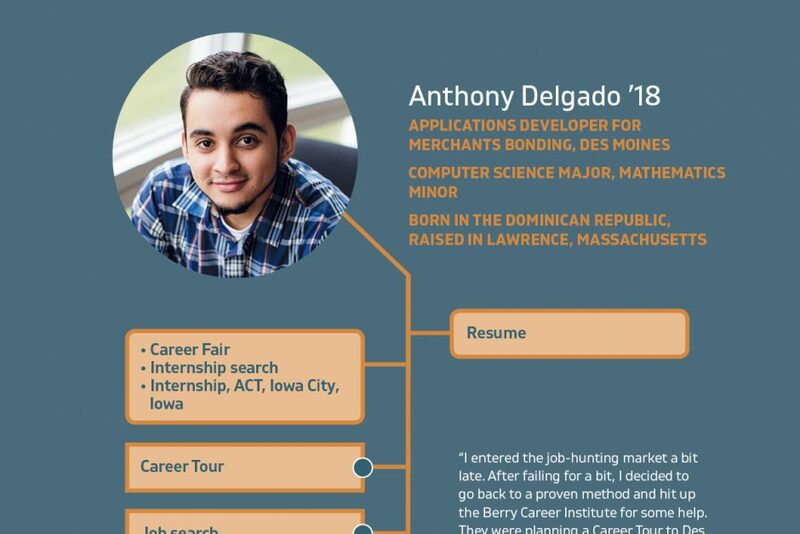 Coming to a small college in Iowa helped Santiago realize just how Puerto Rican he was, he said. He began to embrace that identity at Cornell by learning Spanish, serving on the Diversity Committee, and joining Union Latinx, where he became president. An off-campus study grant and assistance from Cornell’s Rise Up program allowed Randy Santiago ’18 to study in Guatemala. 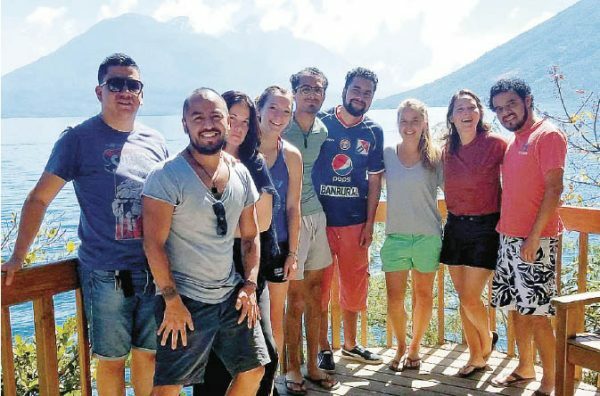 One weekend he and his classmates visited Lake Atitlán, where they swam, used traditional Mayan saunas, and ate the local cuisine. During his nine months in Madrid, Santiago will use his English and creative writing major, as well as his new skills in Spanish, to teach high school English and facilitate an English language community book club. This story easily could have had a different ending. 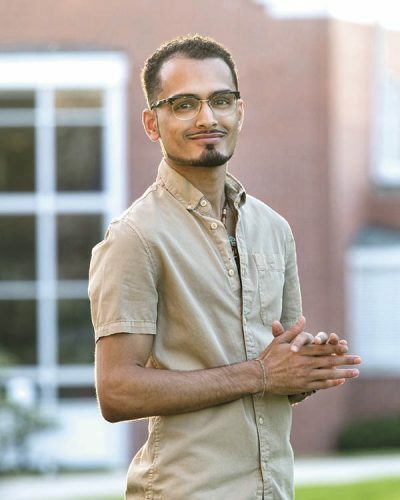 But scholarships and additional funding lifted Santiago out of a seemingly hopeless situation, sent him abroad on a research fellowship, and on his journey of discovery right on the Cornell Hilltop. He persisted despite struggles, earned his degree, and has a bright future. And that is why the endowment matters—and why money matters.